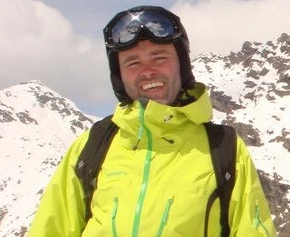 Scott is an ISIA Level 4 card holder in Alpine and Telemark (the highest award in the ski education system). 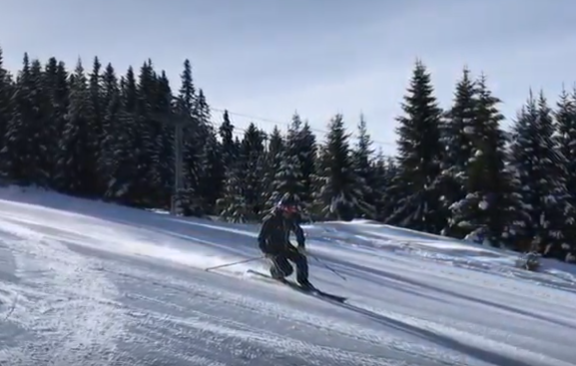 He is an educator and examiner for the Norwegian Snowsports Association, Swiss Full Certified Federal teacher and Head of Telemark at the Irish Snowsports Association. One of Scott’s runs was the Olympic downhill in Hafjell ski resort, home of the Alpine events at the 1994 Lillehammer Winter Olympics. Scott Hammond is not contracted or attached to Ski Mojo in any way and was not paid for his review. He was simply interested in how the Ski Mojo could benefit telemark skiers.